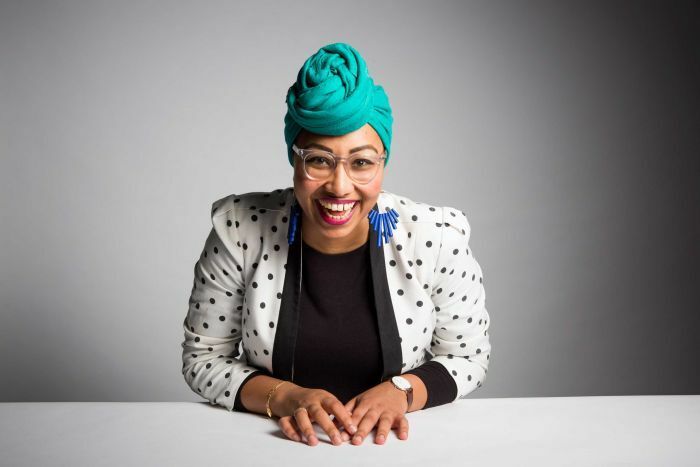 In 2017, Yassmin Abdel-Magied described herself as “the most publicly hated Muslim in Australia”. Her Anzac Day Facebook post — “Lest. We. Forget. (Manus, Nauru, Syria, Palestine …)” — inspired a public backlash online and from conservative politicians and commentators, who urged the ABC to take action against its then Australia Wide presenter. A retraction and apology did little to quiet the storm. Liberal National Party (LNP) backbencher George Christensen suggested “self-deportation”, and in the end, that’s what Abdel-Magied did, moving to London to get away from the heated discussions over her comments and come to terms with what had happened. 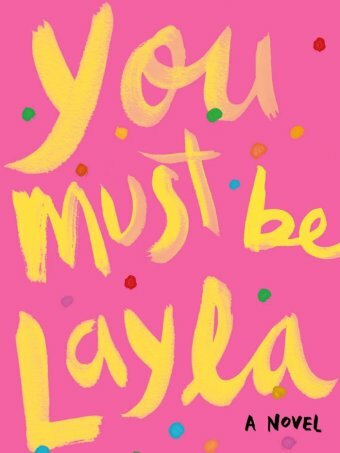 At which point, she told RN’s The Book Show, she turned to fiction — and what would become her debut, young adult novel, You Must Be Layla. The title character, who like Abdel-Magied attended a Muslim primary school before being awarded a scholarship to a private school with few Muslims in sight, became an alter ego for the author to work through the events of 2017. “She ends up being a character whose mouth gets her into trouble and then who has to figure out whether she forgives the people that hurt her,” she says. This wasn’t, Abdel-Magied says, a conscious form of therapy. But the essayist and public speaker is used to writing about her experiences, so perhaps it’s no surprise she has used them in her first foray into fiction. 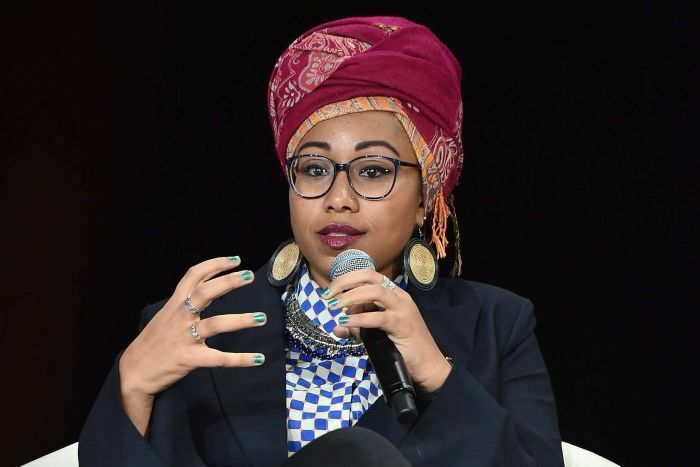 Abdel-Magied has long been a high achiever — she started youth diversity and leadership organisation Youth Without Borders in 2007 at the age of 16, for which she became the 2015 Queensland Young Australian of the Year. The following year, she released a memoir about her experiences as a Sudanese-Muslim growing up in Brisbane, and working in male-dominated engineering fields. But despite enjoying writing fan fiction as a teenager (“I was terrible at that, just couldn’t come up with new plotlines at all”), she hadn’t envisioned writing a novel until she was approached by Penguin Books. Initially she didn’t think she had the “imaginative chops” to make it as a fiction writer — but she started to think about what she could do with the form. “I found throughout my life that storytelling is one of the best ways to create empathy and to share experiences,” she says. One of the main things she wanted to do with the book, she says, is show everyday life for young Muslim Australians. Even her favourite dish — cow tongue soup — makes an appearance: not only to normalise it to those not familiar with it, but also to represent readers of a similar background to her own. Choosing a teenage protagonist allowed her to demonstrate the unique challenges faced by marginalised communities in the West. “From a very early age you’re so aware of how you’re seen and how people are looking at you,” she explains. “I remember having this conversation with my mum when I was 10 … when September 11 happened and I was wearing the headscarf. She says that’s a pressure on youth that a lot of people from outside those communities don’t see. For Abdel-Magied, young adult writing has given her the opportunity to talk about these issues in a less risky format. “What I’ve really enjoyed is the experience of being able to explore different themes in a world that perhaps is not so high-stakes,” she explains.